Check out the new posters for Iron Man 2. The sequel stars Robert Downey Jr., Gwyneth Paltrow, Scarlett Johansson, and Mickey Rourke. 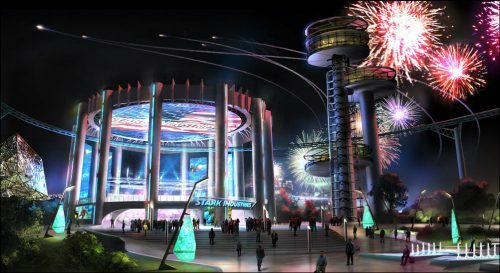 Here are some images from Tony Stark’s company Stark Industries. See more images and a video from 1974 at StarkExpo2010.com. 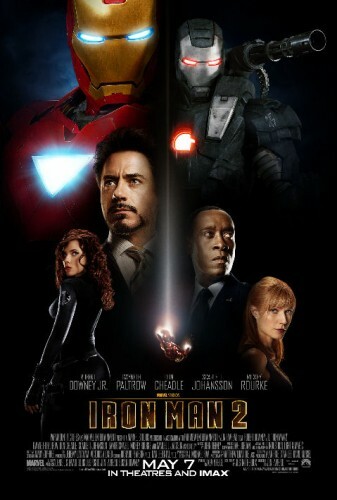 Paramount Pictures’ Iron Man 2 is directed by Jon Favreau and will be in theaters and on IMAX screens on May 7, 2010.